From Maradona and Cruyff in 70’s/80’s to Zidane and Ronaldinho in late 90’s to the ultimate rivalry between Messi and Ronaldo now. This sport has given us some unbelievable players over the years & some terrific battles epitomizing brilliance. Spectacular moments of magic and countless nerve wrecking matches have left the audience awe-struck a zillion times. And now it is time for the existing greats to pass on the baton to the fresh crop of footballers. The list below comprises of the future global faces of this sport. 7 young athletes ready to destroy records and swirl the ball between their legs like a wand in their hands. Real Madrid wants him, so does Liverpool and so do the gunners. And to add to it, he is just 19 years old. If the biggest teams in the world are looking for a 19-year-old kid, he has to be exceptionally skilled and Mbappe doesn’t disappoint. There is no way he could miss out the top spot on this list. The transfer market this season has come alive due to hot targets like him. It is a rare sight to see a 19-year-old blaze past Juve’s defense and score a stunner against Gigi, something not even Messi has been able to do. If you are being called the successor of Thierry Henry, then you have to be doing something right. With his body structure complementing his style, he is a rare mix of balance, speed, and agility. Having already led Monaco to a Serie A title, there is no looking back for him now. One of the primary reasons why Real Madrid have had such a great season is because of their bench strength. And what gave the strength to this impeccable bench was Asensio’s energy and control whenever he got his legs to the ball. Dribbling past world class players with ease and curling the ball into the top corner from yards out, he can do it all and in style…….he is a galactico oozing class after all. With hardly any game time in the semis and finals in UCL, he humiliated the top 2 goalkeepers in the world, Buffon, and Neuer. When your manager says you have the best-left foot in the world after Lionel Messi, you are on your way to greatness. His father like the first touch is sheer beauty. Spain’s and Madrid’s futures are in safe hands…..well….legs rather. Carrying the first name of arguably the greatest goalkeeper the world has seen and the skills that could embarrass even him, 14-year old Donarumma is a pretty rare find. And he owes his club Milan a lot for the vision they had to convert a 14-year-old signing into a probable future Ballon d’Or winner. 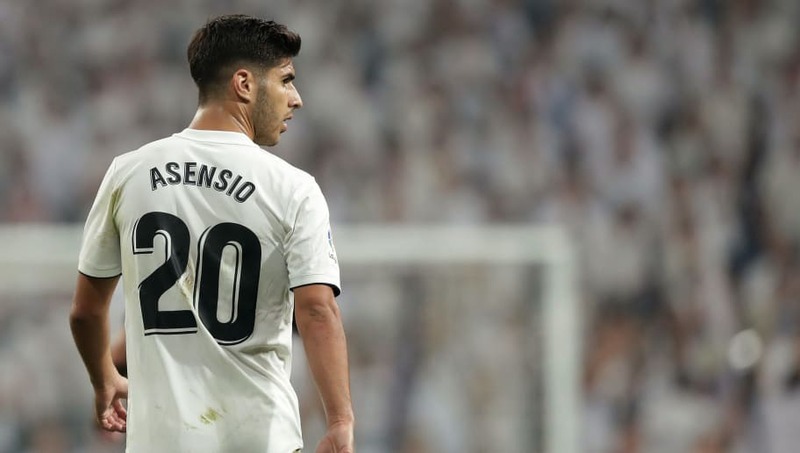 When a footballer is on Madrid and ManU’s target lists, you know he is skilled, ambitious and wouldn’t settle for anything less than the title. 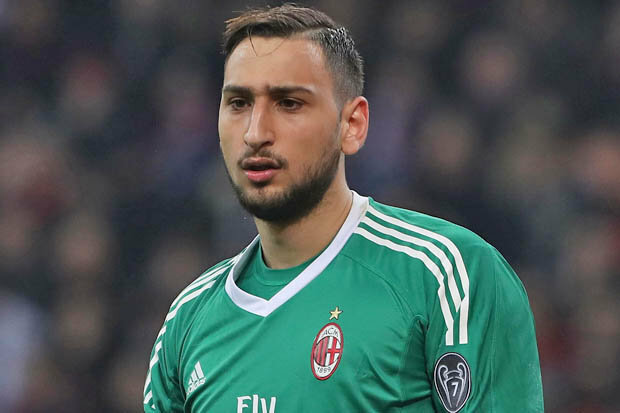 Youngest goalkeeper to play for Italy-Donarumma.Second youngest to play in Serie A-Donarumma. It is undeniable that Donarumma would find his name beside Neuer and Buffon in the next 5 years. At 6ft 5in, with great decision-making ability and mental composure, Donarumma is soon going to be any teams dream coast guard very soon. The only thing that would worry his coaches would be that he has been injury struck. He has warmed the benches for a good chunk of the season, something no team wants from their main goal scorer. But, what can not be taken away is that he is a great poacher and winger, a mix hard to find. When a quality striker of the ball playing in one of the top 5 leagues in the world says”I don’t know which one is my strong foot. I think I am double- footed”, you know he is a star in the making. 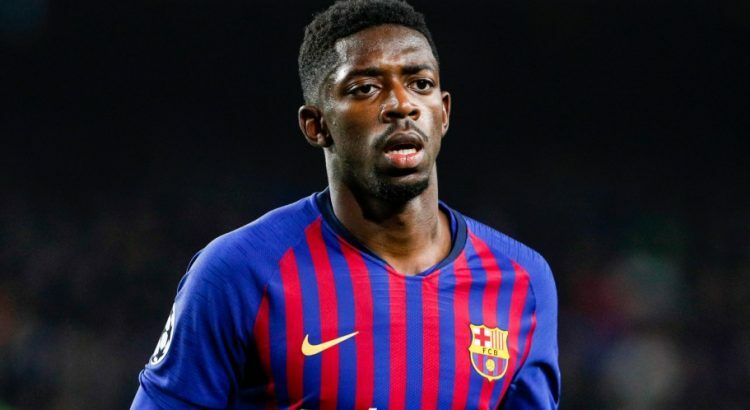 From grabbing some playing time due to Reus’ injury in initial days in the Bundesliga to forming an inevitable goalscoring duo with Aubameyang, Dembele has proven his worth. He loves fast paced environments, nutmegs world class defenders at will and can find the top corner from unimaginable angles without giving a thought to which one of his foot is in action-A complete forward. Some have criticized him for his game awareness and tactical immaturity. He needs to tick a few more boxes and could then be any manager’s lethal weapon. Will this young hotshot from Stade Rennais be the Cristiano Ronaldo of the 2020s? This young lad caused a wave of emotions to overpower an entire nation with one kick. Sanches was 2016’s European Golden Boy and played a key role in Portugal’s trophy winning a campaign that left even CR7 teary eyed. 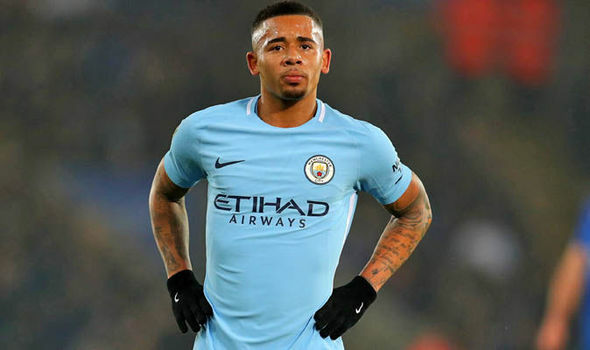 But, he has found his career in turbulent waters ever since he signed for the German giants, Bayern Munich due to less game time. Astonishing energy levels coupled with the admirable quality of him being a relentless chaser of the ball are attributes mandatory for a good CAM. He is a box-to-box midfielder with a hawk eye vision. Give him the ball and watch in awe. He will make room and quench his thirst by making the net bulge by his powerful yet accurate long shot. An efficient playmaker and good goal scorer with astounding work rate make up the perfect recipe of a midfielder. The best of him is yet to come. A 16-year-old is supposed to think of the math test on the coming Saturday. 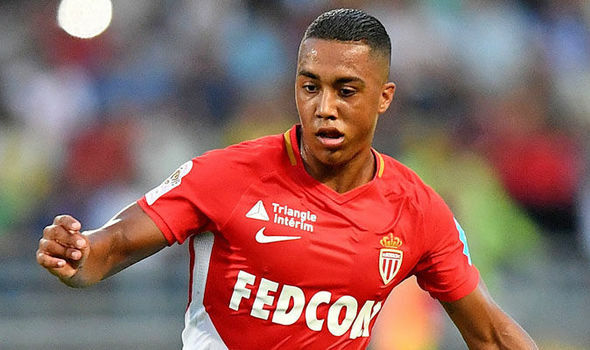 But, then there is Youri Tielemans who found himself fighting for the Champions League trophy with the world’s best and he became the youngest Belgian to do so. And now at 18, he has begun to respond to the sky-high expectations he set for himself in a more consistent manner. His playing style has changed drastically. Somebody who used to defend way deeper earlier is now always ready to break the shackles and pace through the opposition. Having been at Anderchelt since he was 5, he was one of the favorites in the white and purple jersey and he has recently moved to title holders, AS Monaco. Strong sense of positioning, right mindset to accelerate & ability to find teammates in impossible scenarios make him a nightmare for the opposition. Some feel he needs to tone down the physicality of his tackles but for me, that gives him the edge. An eclectic penman.A textrovert with sarcasm always at my disposal.FIFA, F.R.I.E.N.D.S, and dance is life summed up for me.